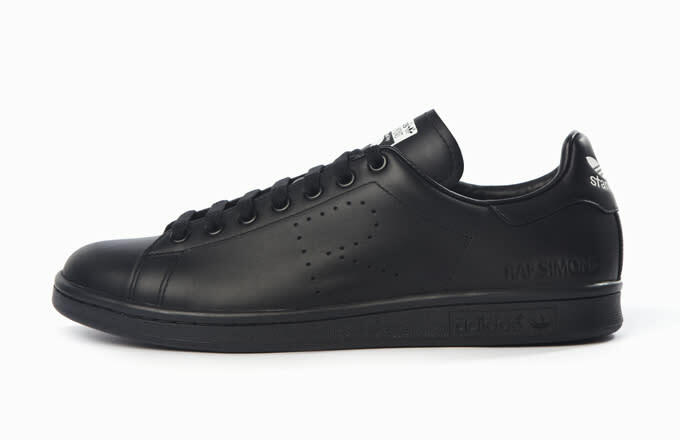 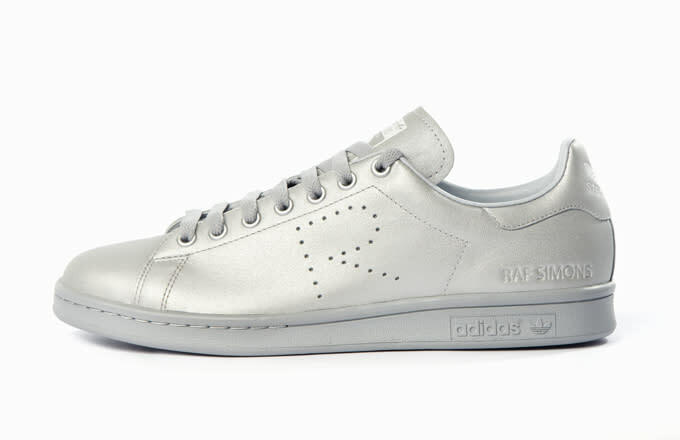 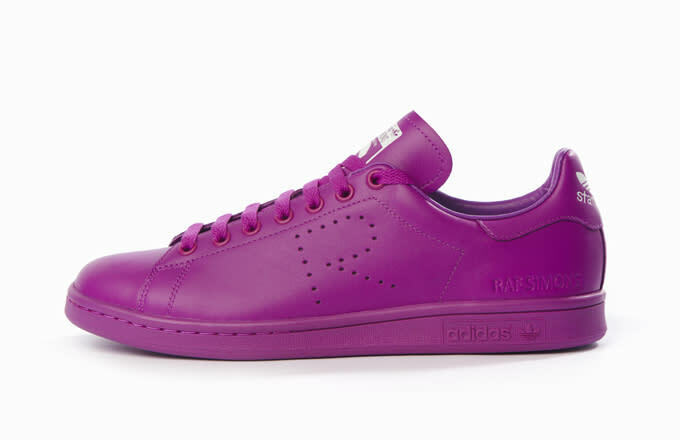 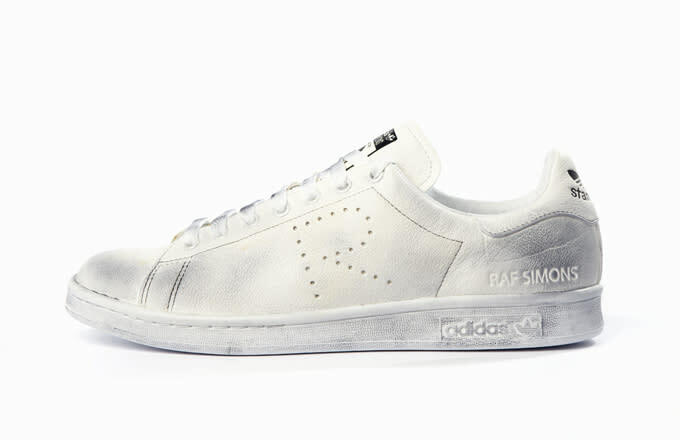 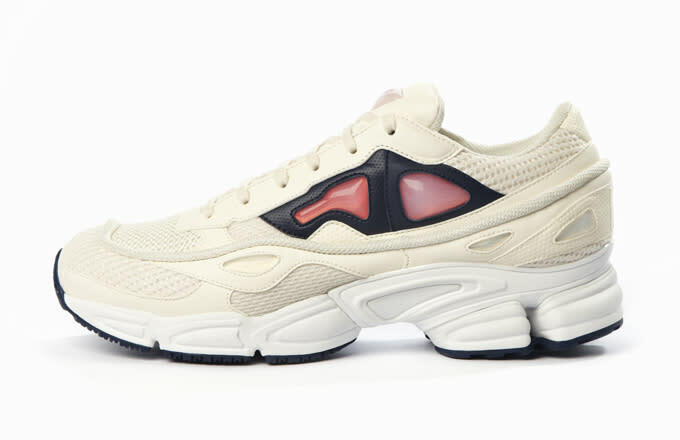 Raf Simons connects with adidas yet again to drop another sneaker collection for the fall/winter season. 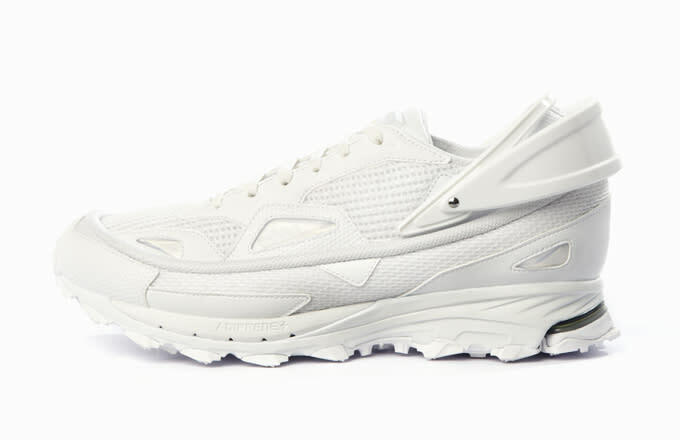 The entire line, which was previewed on the runway yesterday during the Belgian designer&apos;s show at Paris Fashion Week, utilizes familiar sneaker silhouettes that have become staple pieces in the partnership. 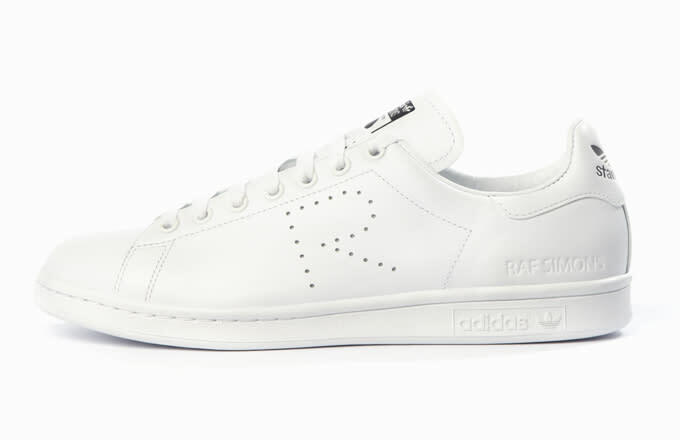 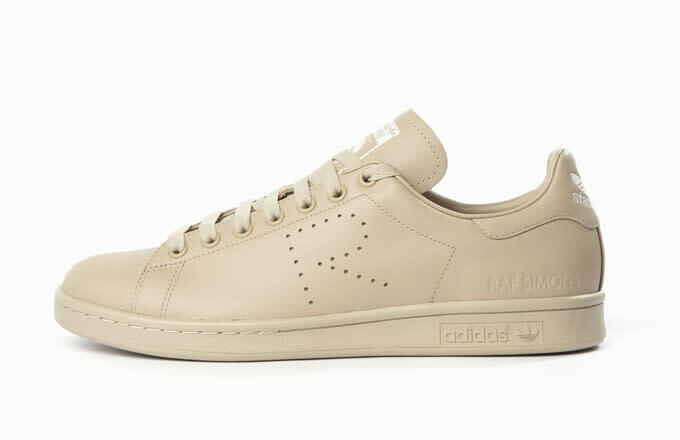 The collaboration is highlighted by 12 brand new Stan Smith sneakers with four different types of leather treatments, including the original smooth leather upper and even worn-out iterations. 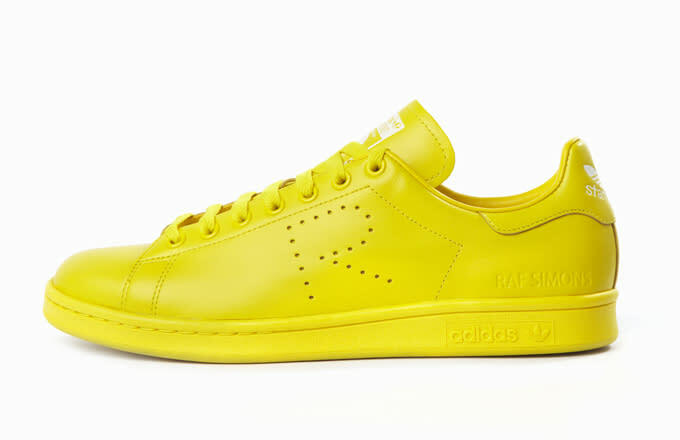 Colors range from neutral hues of off-white and black to vibrant hits of yellow and purple. 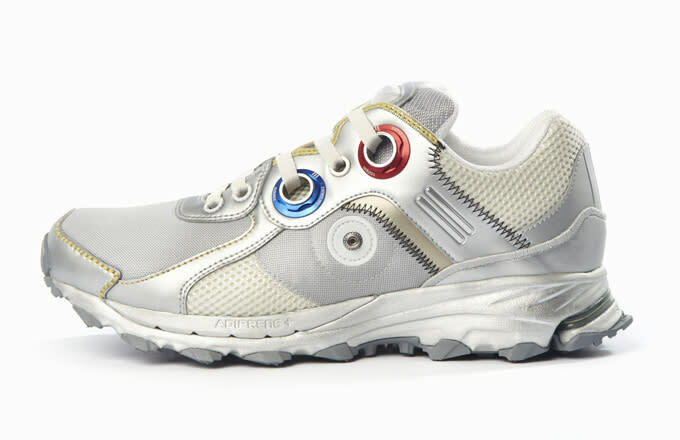 The monochromatic theme takes over the Ozweego II, which comes in red and off-white variations. 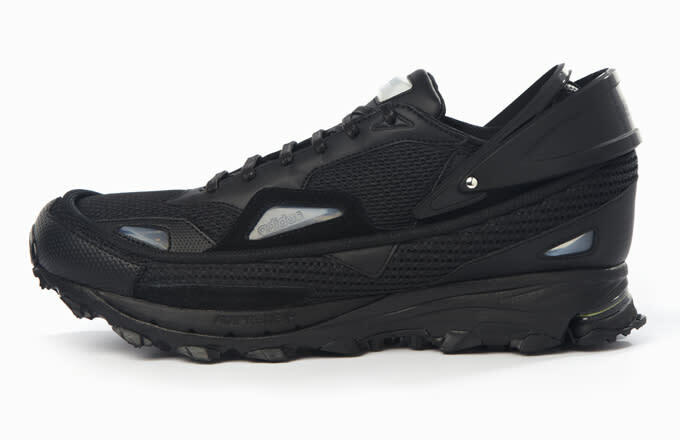 Similarly, the single color aesthetic is given to the murdered-out and all-white Response Trail II. 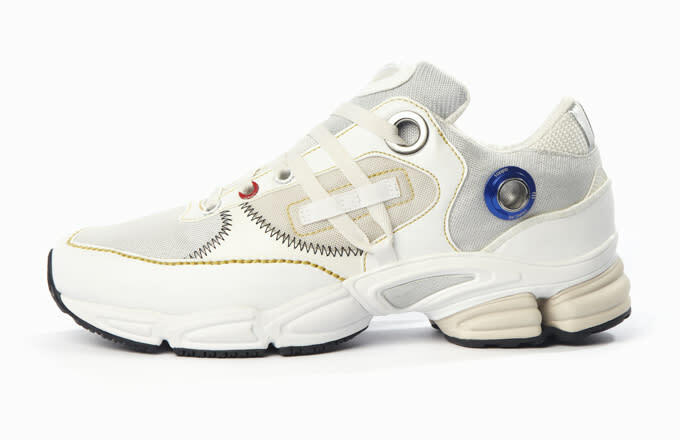 Rounding out the collection are the futuristic Response Trail Robot and Ozweego Robot silhouettes that are actually inspired by vintage astronaut suits. The entire lineup will be available starting mid-July at adidas concept stores in Paris No42 and Berlin No74, and from select boutiques worldwide.